1. We are using the so-called “ceasefire” exclusively to resolve ad hoc problems, without looking forward, and extremely inefficiently, at that. The management system remains in its original post-Soviet form. The only bright spot in the logistics is the work of volunteers. The tale told by the Commander-in-Chief about establishing three lines of defense in a number of sectors remains wishful thinking [rather than reality]. 2. “Legalization” of volunteer battalions is a great idea. But [we] must create new divisions (first and foremost – mechanized brigades, as well tank – and artillery units). Our military storage facilities hold enough weapons for the new units; we only need to launch the process of their restoration by the defense industry. We also need to negotiate with our neighbors more vigorously – our former “brothers” from the socialist camp still have plenty of the old Soviet weapons at their disposal. 3. Trained reserves. We cannot fight without them (remember the infamous Ilovaisk). Today, our training centers (starting with the 169th, one of the largest [centers] in Europe) should be packed to full capacity. Instead, nothing is happening there. 4. This follows from #2 and 3 – where should we get these reserves? The Defense Ministry rejoices: 2,000 contract soldiers have joined the army since June. This is ridiculous. [We] need a new wave of mobilization. We have no right to calculate the amount of required forces based on the numbers needed to hold back the 23-25,000 Russian-terrorist forces currently in Donbas. First of all, what would we do if Russia were to introduce an additional 14-16,000 troops (a force of this strength can be deployed [to Ukraine] over a course of a few days, without any problems)? Secondly, we cannot estimate our forces only based on our defense needs. At some point, we will have to attack. All of the above should have been done yesterday. But, thank God, we still have time. The main thing is not to waste it. 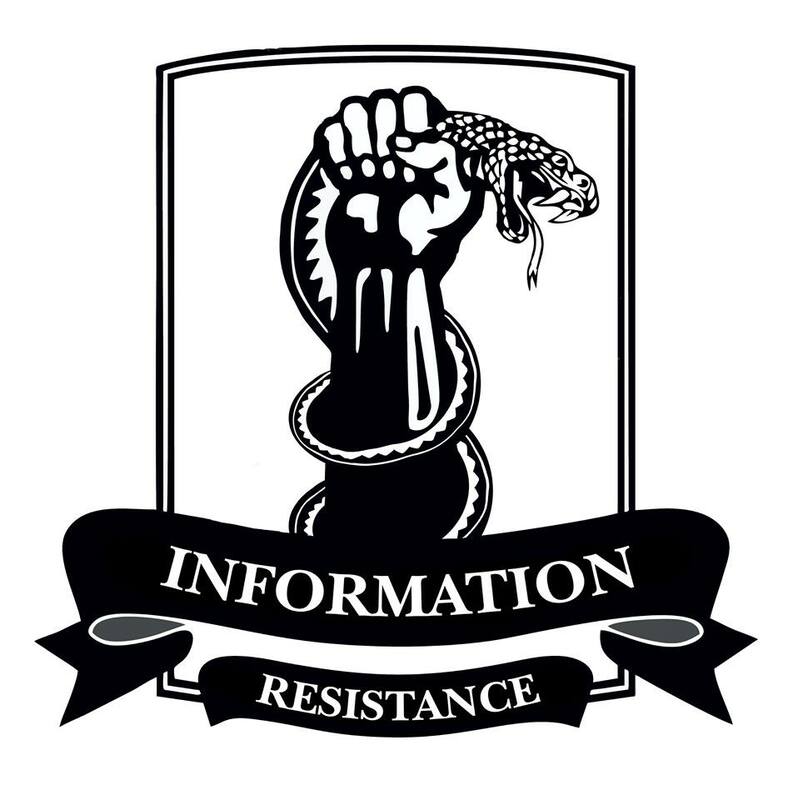 This entry was posted in Analytics, Dmitry Tymchuk, English, News, News summary, Politics, War in Donbas and tagged #RussiaInvadedUkaine, #UkraineUnderAttack, #war in Ukraine, #warinukraine, ATO, Dmitry Tymchuk, Information Resistance, Ukraine. Bookmark the permalink. I wish you could get the help you needed from the west :(.